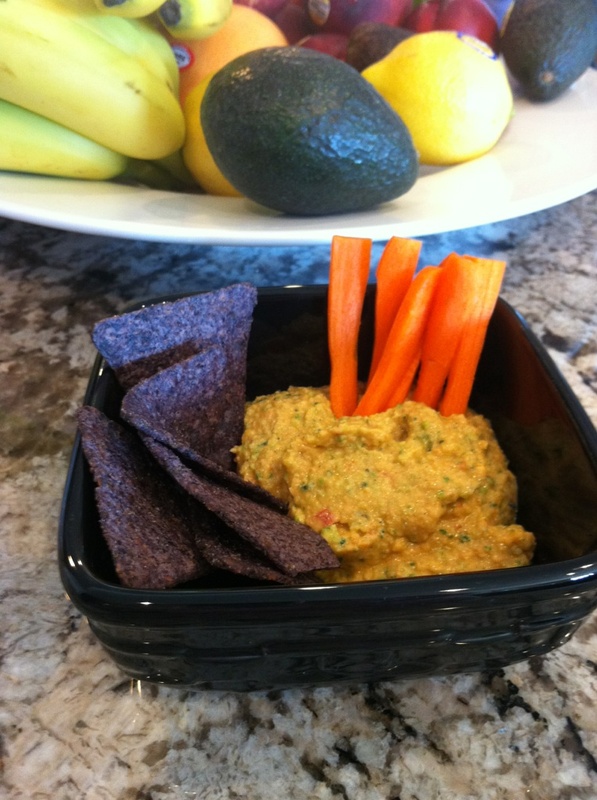 This a refreshing, yet spicy raw dip that will satisfy the family at snack time or guests at a cocktail party. 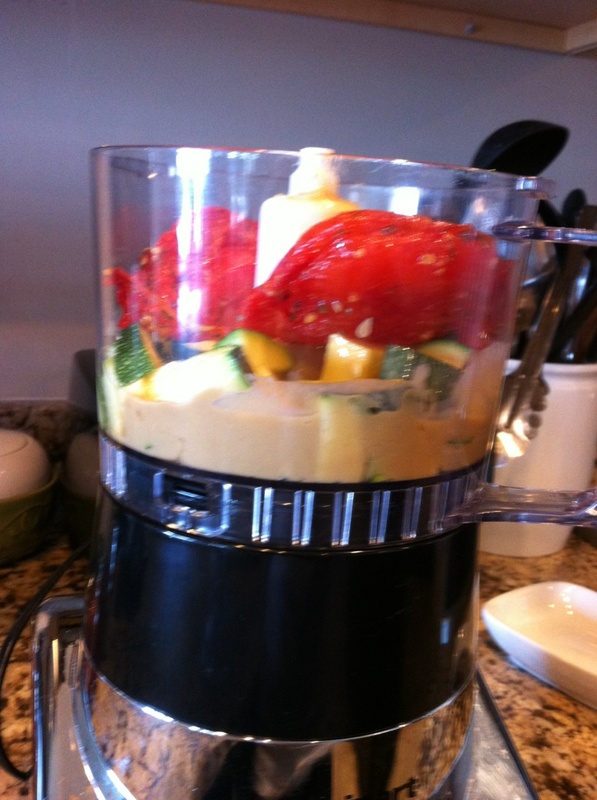 It is 100% nutritious, containing ingredients that will help protect the body from less than perfect food choices available on the snack table. 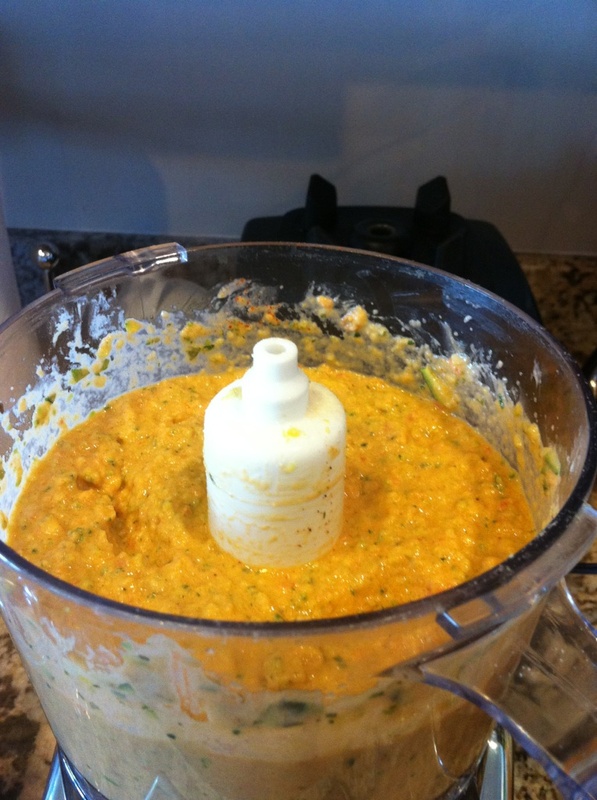 This entry was posted on May 10, 2015 by thrivecoach12 in Dips & Dressings.